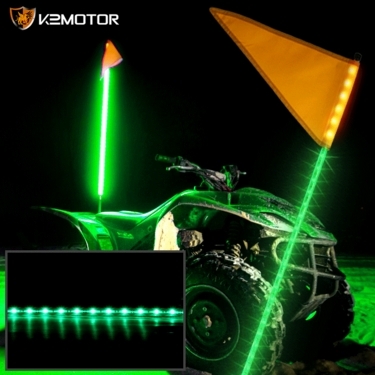 Brand New Green LED Off-Road Triangle + Square Flags. Better your off-road experience with these LED flags. 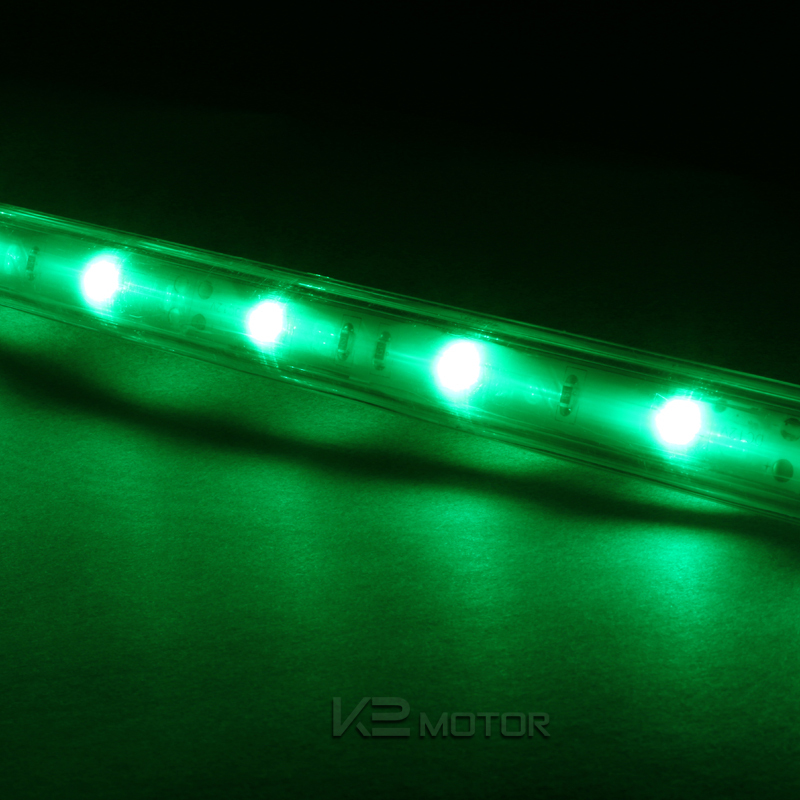 These LED bar flags will helt increase visibility both day and night to promote faster reaction of vehicles around you.